Your granny probably always has one, maybe your dad too. 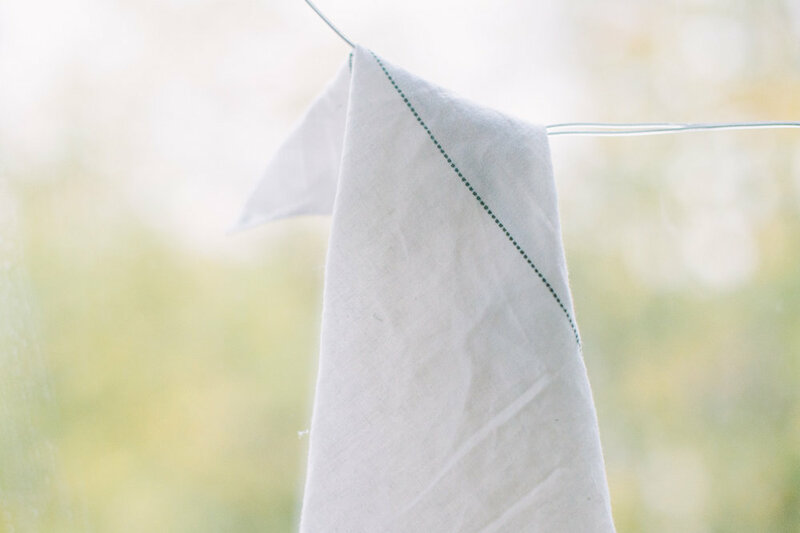 This tiny piece of cotton is one of the best zero waste essentials that I carry – apart from my water bottle of course. It has so many uses that I thought I'd list a few in case you were still reading this thinking I've gone completely mad. When you have a cold and don't want to waste money and paper on catching snot (plus it's a lot softer on your skin). And what's great about the humble handkerchief is that it fits in any bag because it hardly takes up any space! I was really lucky in that I inherited around 20 hankies, all with lovely embroidery on that were passed down through my family. However, if you're not so lucky, hath no fear as you can make a hanky with practically anything. I find an old t-shirt works best because of its high cotton content, but an old table cloth also works. Be as creative as you like. Me and Charlotte would love to see your creations below! 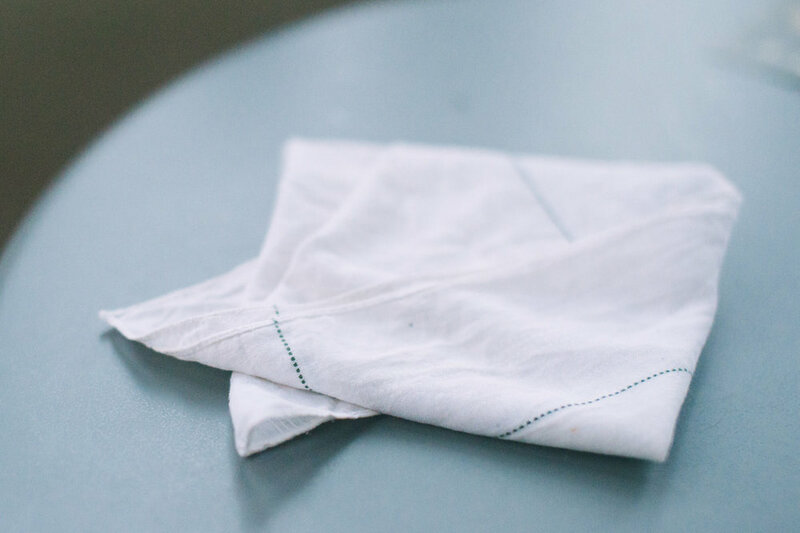 I hope this has persuaded you to make a beautiful handkerchief of your own. I promise you won't regret it!